Hello everybody, we just released an updated AlterVerse Game client with many exciting New Features, VR Readiness and performance improvements! Customizable Disrupter Ships Are Here! The Disrupter Ships have been overhauled with a brand new customizable outer hull and fully personalizable interiors! That's right! Customizable Disrupter Ships are here! 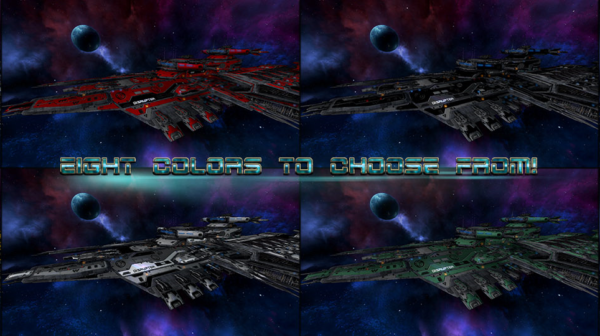 You can now pick from eight different outer hull colors! Plus with the new easy to use in-game Ship Customizer you can even personalize the interior walls, Bridge floor, Mess Hall floor, Lounge floor, the Crew Room's bed cover, pillows, rugs and wallpaper all throughout your ship! You can also change your Disrupter ship's location in the AlterVerse by switching the outside skybox with just a couple mouse clicks! All of the HUD elements and GUIs that are available in-game are now working on the VR overlay. 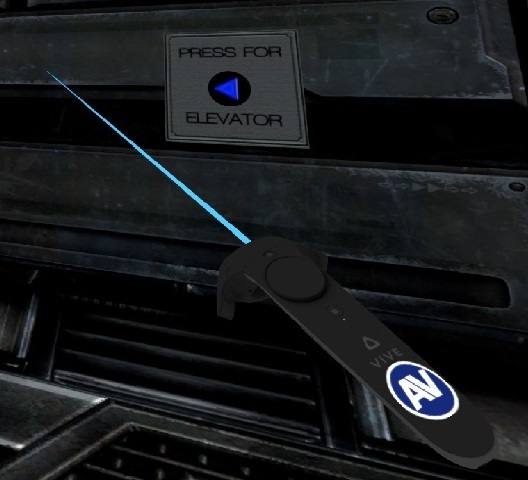 The tracked controllers can be used to interact with any object the mouse or huddot would. Read more about the VR updates here. The latest XR75 changes add auto-leveling, so after you bank into a turn or roll it will level you back out faster. It's a slightly tighter turning radius but less mouse movement force so it feels a little more natural. Read more here. AlterVerse ThanksGiving Day Game Update Announcement here. 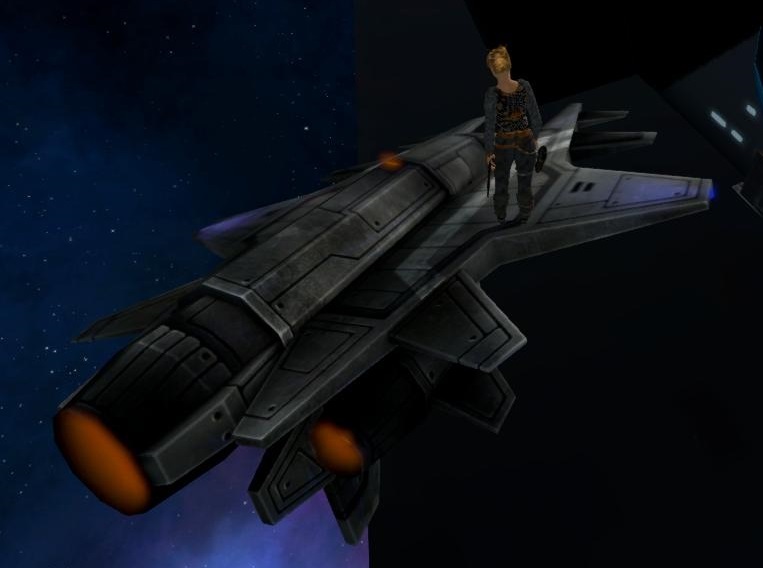 If you would like to personalize your own AlterVerse Disrupter Ship log in here, or if you're not yet an AlterVerse member sign up here for FREE today!